The client is one of India’s largest and fastest growing enterprises in the infrastructure sector, with world class projects in India and abroad. The group is headquartered in New Delhi, and has been developing projects in high growth areas such as Airports, Urban Infrastructure, Energy and Transportation. The organization has an employee strength of 10,000 and is continuing to make its presence known all over. They work tirelessly to stay updated and are attuned to the latest trends and developments in the industry. With the digital wave disrupting business and industries significantly, the client felt the need to educate its employees about digital trends, and the disruptions in business it is creating for the organization. 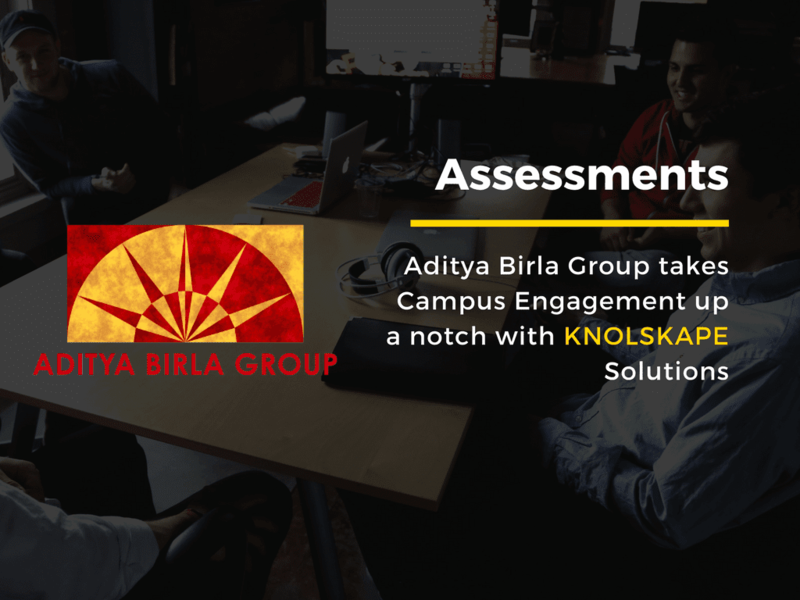 As the workforce is scattered across India, the organization required a delivery methodology that would ensure rapid, effective and cost-effective knowledge dissemination to all employees equally, while delivering high engagement and knowledge retention.